Kavali is a town in Nellore district in Andhra Pradesh of India. 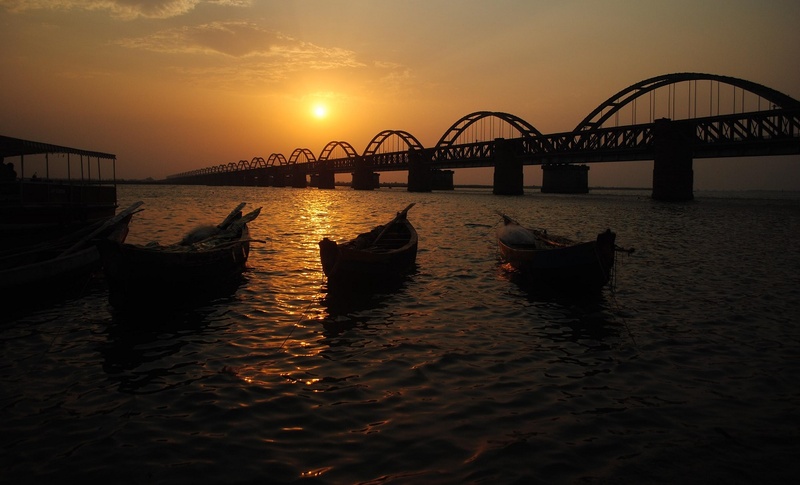 It is one of the major municipalities in Andhra Pradesh, and the second largest town in the district. Kavali is also known as Kanakapatnam, meaning 'wealth will flow into this place.' This was coined by Potuluri Veerabrahmendra Swami. In the local language it means patrol. This name arises from the fact that in 1515, the Udayagiri king Harihara Rayulu stationed his army at this town. It has an average elevation of 17 metres (56 ft). Kavali is the second biggest town in Nellore District of Andhra Pradesh State, India. Kavali is 8 km from the Bay of Bengal.Government is planning to have a separate district by pulling few mandals from Prakasem and few from Nellore Districts. This is the long lasting proposal and will be closed very shortly.North east side of the Kavali can be the best fit for people living with pleasant environment. National Highway 16, a part of Golden Quadrilateral highway network, bypasses the town. Kavali railway station is located on Howrah-Chennai main line. It is classified as a B–category station in the Vijayawada railway division of South Central Railway zone. NH 5 passes through the town. The Andhra Pradesh State Road Transport Corporation operates bus services from Kavali bus station.